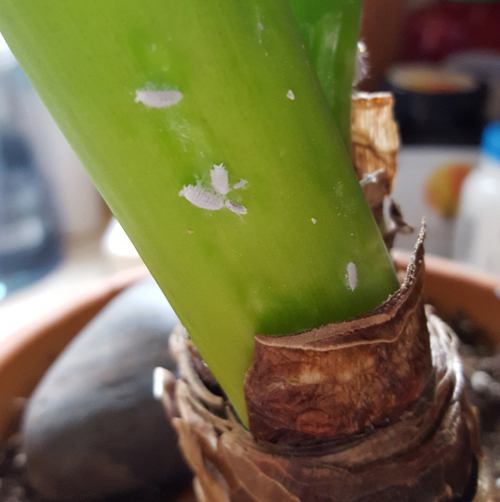 No body like bugs on their potted houseplants. 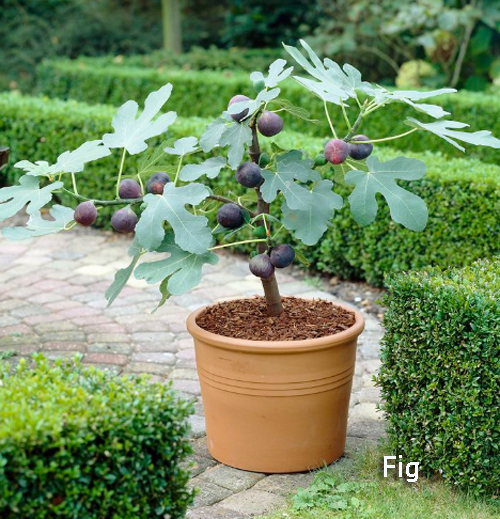 There are different kinds that are attracted to indoor and outdoor potted plants. 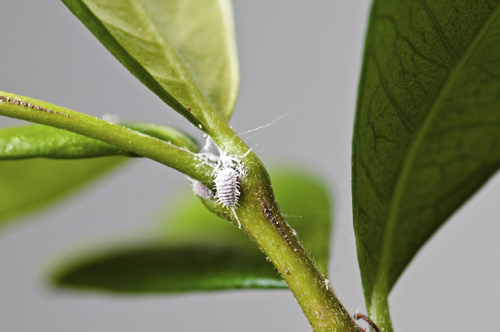 In this post we are talking about the little white ones called mealybugs. 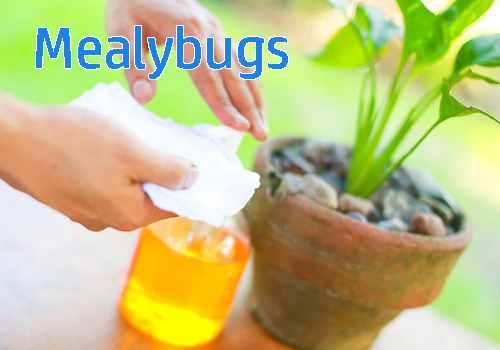 Mealybugs are one of the most common pests that can infect your potted plants and flowers. If you are growing them indoors or out you have probably seen them before. They look like tiny little sesame seeds and they like to hang out in the cracks of your plants. A favorite spot is where the leaves met the stem. You could see a white web looking net that is a trait also. 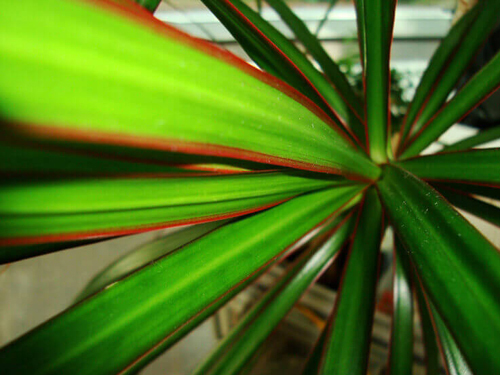 If not treated right away you will eventually have an issue with all of your planted house plants. These things spread. While there are many products on the market that will kill them we recommend trying a q-tip soaked in alcohol. 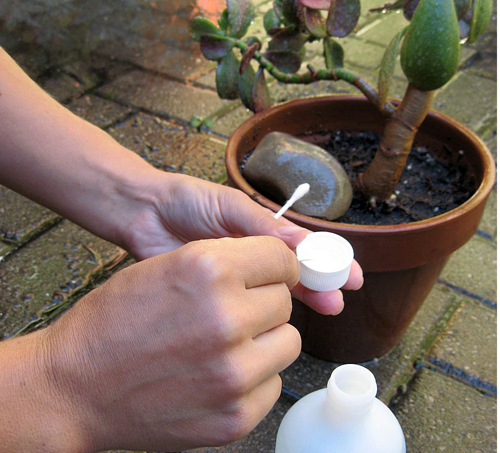 When and if you first see them on your potted succulents or plants, move fast to quarantine the infected plant. Dab the leaves and bugs with the q-tip and wipe off the webs. 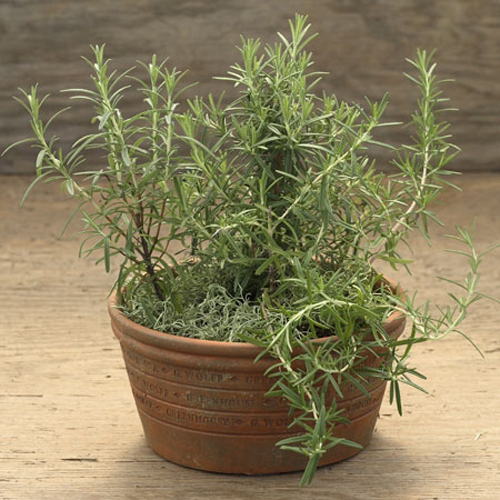 Once treatment should do the job but keep the potted plant in a separate place until you are sure. It really depends on how bad the infestation really is. Now you are probably asking if the alcohol hurts the plants and the answer is NO. It doesn't burn the leaves or damage the plant in any way. Now if you want to error on the side of caution just dab in a small area first to see how it affects the plant. It will not stop the bugs but can still be a good pretest. We have heard of other ways to remove them but with experience we have found this to be the best. [Read More] Organic Gardens and Global Warming. [Read More] A Few Helpful Tips. Everyone is into succulents right now. With there unusual shapes, colors & styles you have such a wide range to pick from that everyone can find what they are looking for. Potting them up and placing them around the home is very popular. 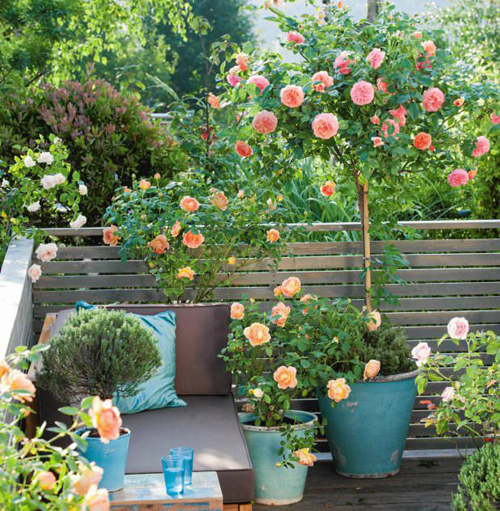 Whether indoors or out, these potted plants can turn a OK patio into a patio with pizazz! Tip 1: You must be prepared to experiment. Some varieties do better than others depending on where you live. If you take the time and invest a bit you will have a greater possibility of success. 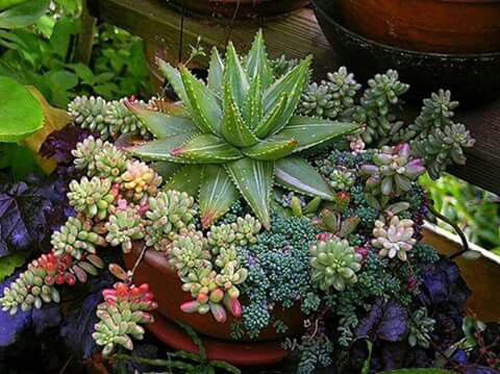 Even those most potted succulents have the same basic needs you still have to consider the items that make your succulent plants success unique.Like what type of garden container you will use, potting mix brand, and how much light is available. 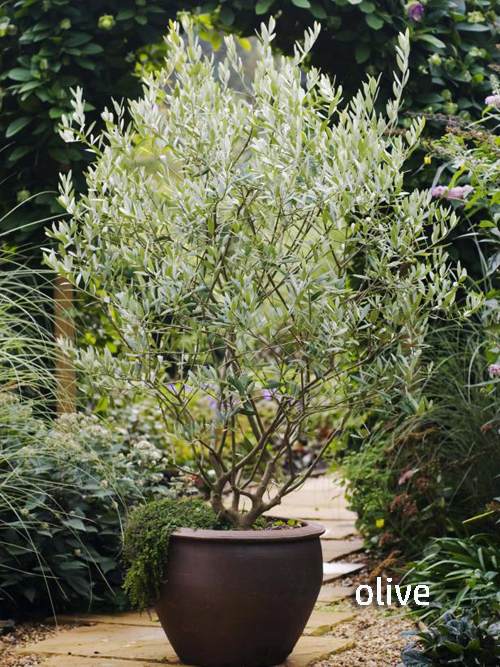 Tip 2: We always recommend terra cotta garden planters because the clay breathes which makes the root system of the succulents healthier. 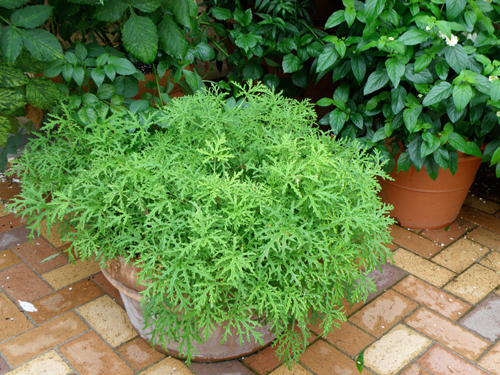 Terra cotta is a natural product and even though it is not the most decorative it adds a natural looking beauty to any plants or succulents that are potted in them. However, if you live in a dry environment it means you will have to water more often. Make sure what ever container you select, it has a drain hole. 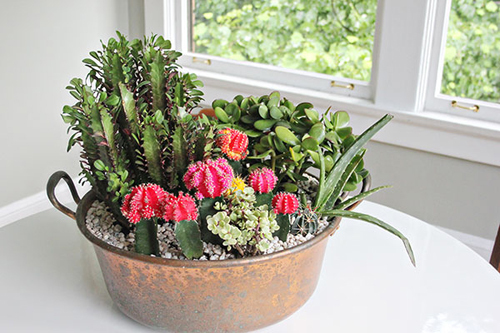 Tip 3: Use a potting mix that is made for succulents. Never use soil directly from the ground. 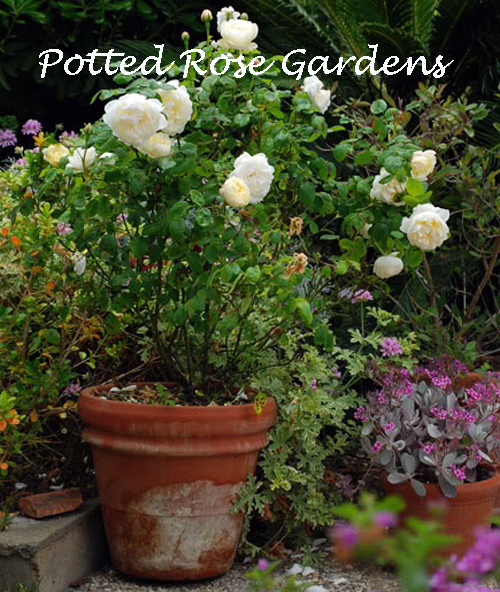 This is true for all potted plants not just succulents. 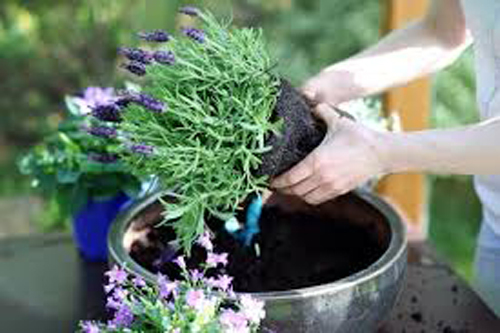 If you have soil already then add some pumice to it before potting. It retains water and yet dries out quickly. 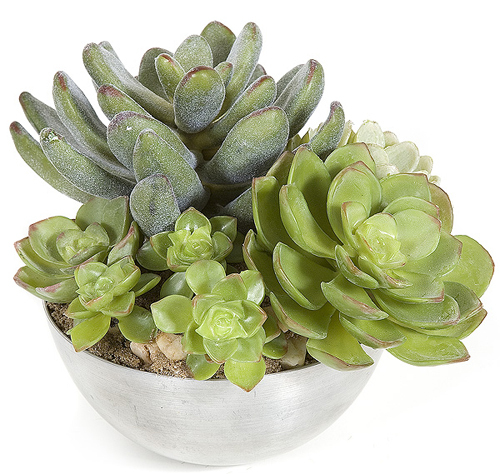 Potted succulents are drought tolerant so you can be a bit abusive to them but if they are drying out in one day you may want to add more organic soil to the mix. Tip 4: Lastly, you may realize that you will not have 100% success. This is normal and should not discourage you. Like we said in Tip 1 you must be up for experimentation or you could be disappointed. [Read More] What Pots Are Made Out Of! 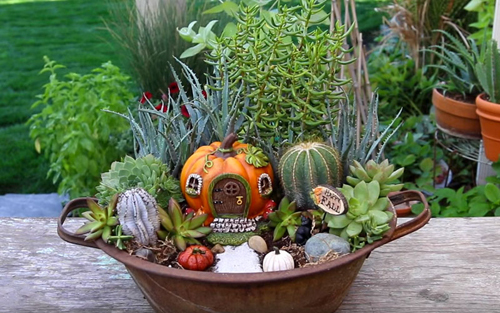 potted succulents, succulent tips, pot succulent, tips for succulents. There are a few times when trying to take a short cut when planting around the house works pretty good. This time we are talking about the new choices you see every where of fake or faux silk or plastic garden shrubs. 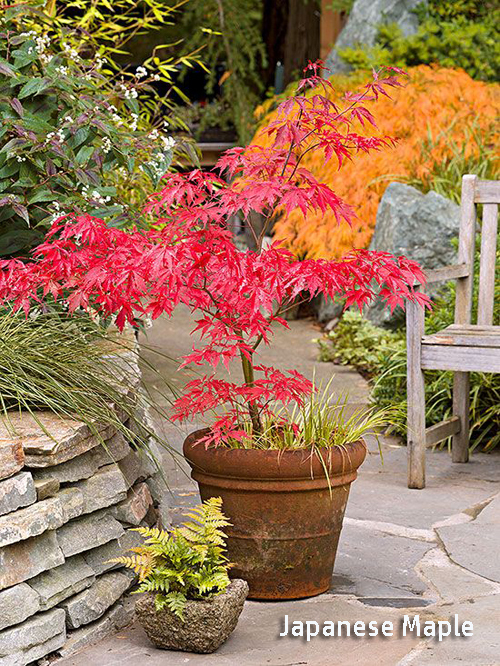 Now we aren't recommending you re-plant your whole yard or landscape. What we are suggesting is that you give them a try and below are the reasons why. 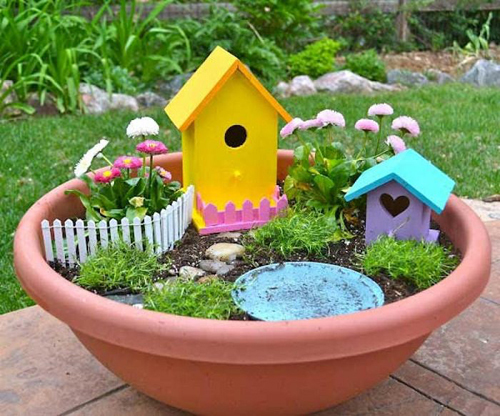 In years gone by we use to see really bad charlie brown plastic shrubs and plants for your garden planters. We even went thru a pretty ugly stage of plastic fruit. 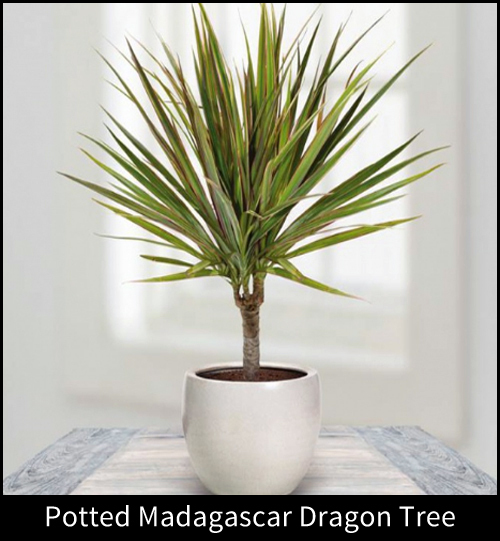 With today's new manufacturers the plastic and silk industry has stepped up and create some pretty life like plants. 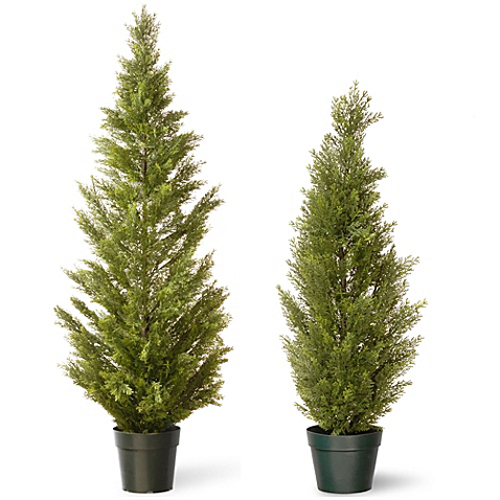 You can now find them in all sizes and shapes at most home and garden centers. 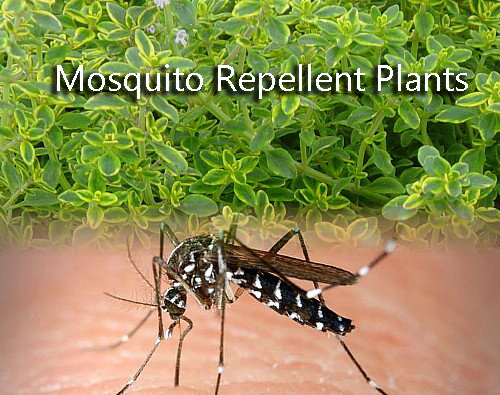 They are found in plastic pots that are unsightly. So we want to re=pot them to give them a realistic look and elegant feel. 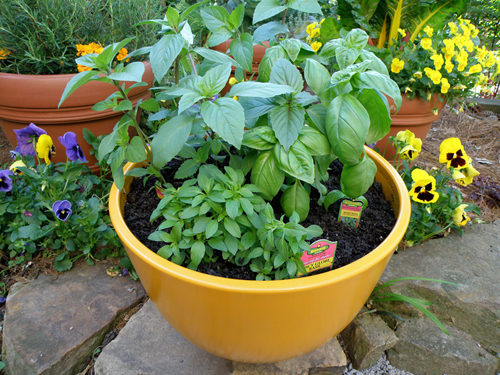 Since you will be using silks or plastics you can use pretty much any type of garden container you choose. 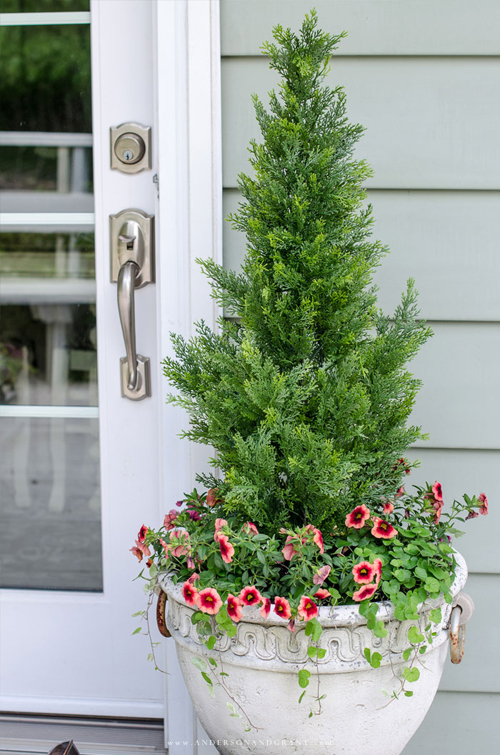 From bold bright colorful glazed planters to earthy terra cotta and clay flower pots, you get to choose. 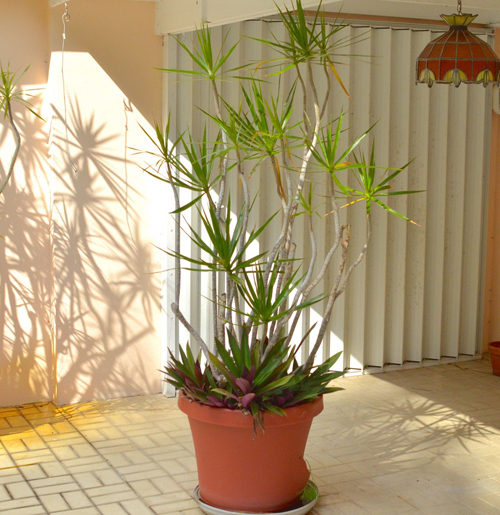 If you live in an apt or condo we recommend trying a light weight poly resin planter to help with weight. Since the tree is light weight the dirt will be the only part that has some weight to it. Why do you want dirt if the shrub is silk? 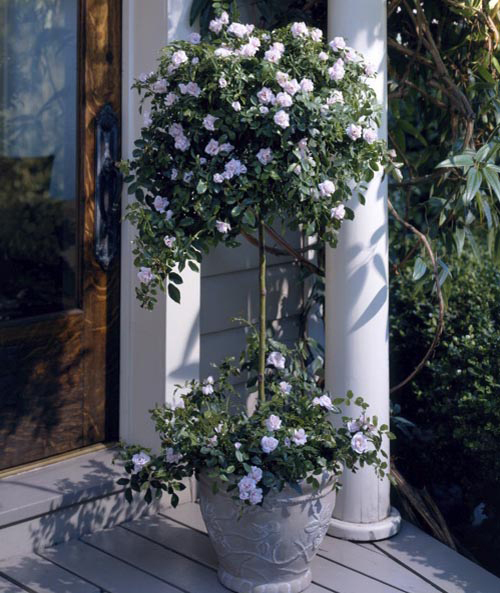 Well we recommend that you surround the faux shrub with real flowers or trailing vines like ivy or vinica. 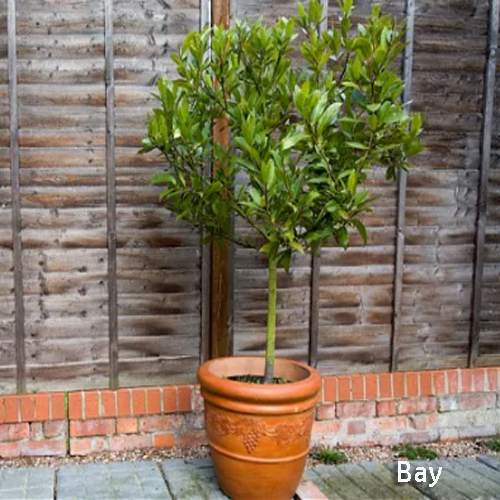 The real plants offset the plastic making your garden planters look natural and lovely. No body will really know unless they walk up and touch them. 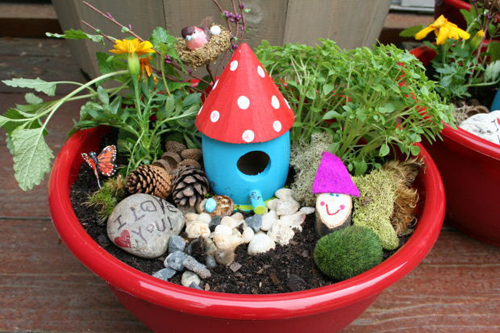 Fill the bottom of the flowerpot up with potting soil and then sit the faux bush inside. Surround the bush with more soil and then add the real plants and vines. Easy and perfect! 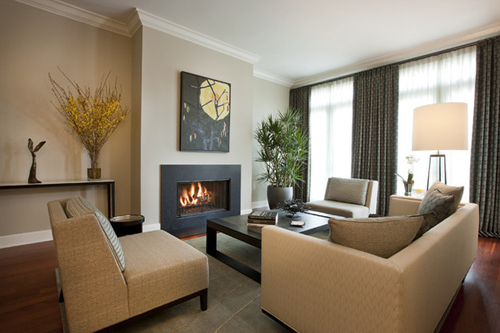 [Read More] Welcome guest properly to your home. 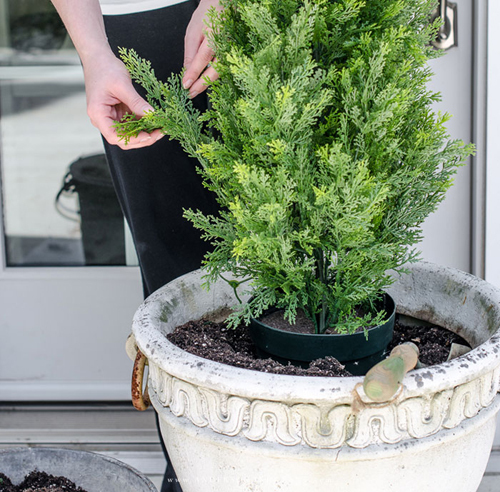 [Read More] Tips that help potted planters. We have all seen these cakes in a flowerpot for parties, brunches, showers, wedding or any special occasion but we wanted to add a few fun tips to help recreate these. 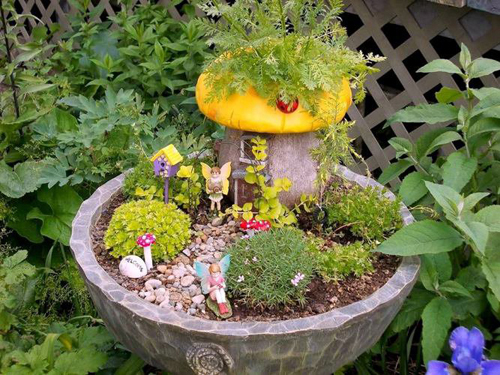 Watch your guest light up when they see this creations in a clay garden pot. They think they are real and don't know they can really eat it. Once you tell them the fun begins. 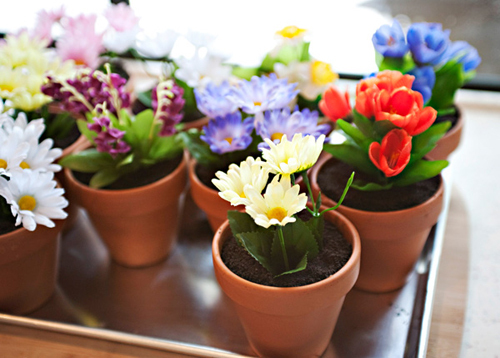 You can use one large flowerpot like the recipe below you break the pudding & cookies up into individual small clay flowerpots. Both work great. 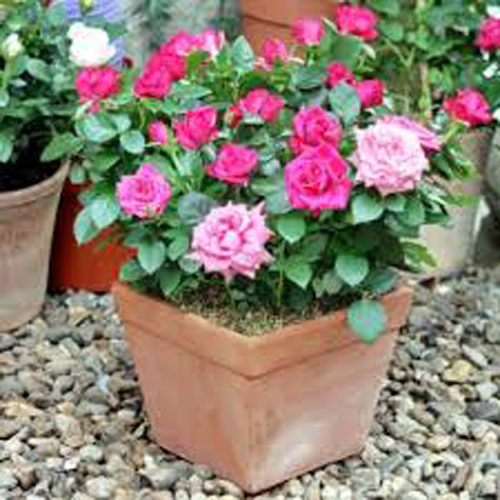 Have a clean new terra cotta clay garden pot 8" x 10"
Cover the drain hole in the bottom of the flower pot with wax paper circle so the pudding doesn't drain out. 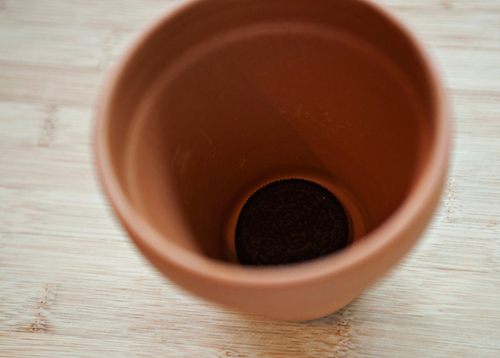 Or place a whole oreo cookie over the hole as shown. In a food processor crush cookies till fine. set aside. In a bowl, beat cream cheese, butter and sugar till smooth. In another bowl, mix pudding and milk till blended. Fold into cream cheese mix. Fold in the whipped topping. Start by alternating layers of cookie crumbs and pudding mix. End with cookie crumbs on top so that it looks like dirt. Chill the cake pots for several hours or overnight. Now is the time to decorate. 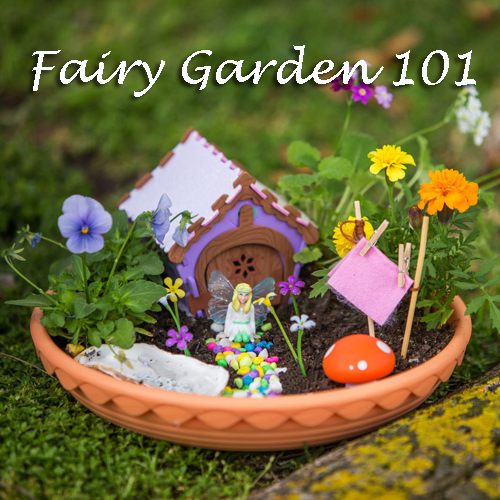 Use silk flowers, rock candy and gummy worms. You can cut a straw off and insert into the pudding first, then stick the silk flowers into the straws. They are stiffer and hold up better. Have fun with decorating. We have seen all kinds of fun ideas. 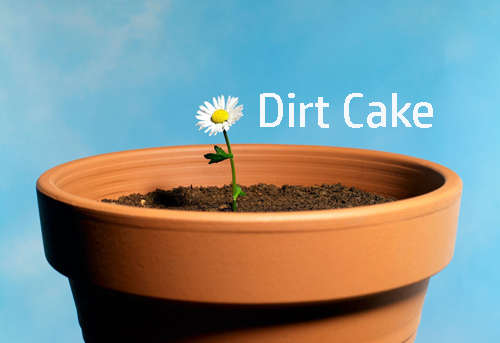 dirt cake flowerpots, clay garden pots used for food, cake in a pot.